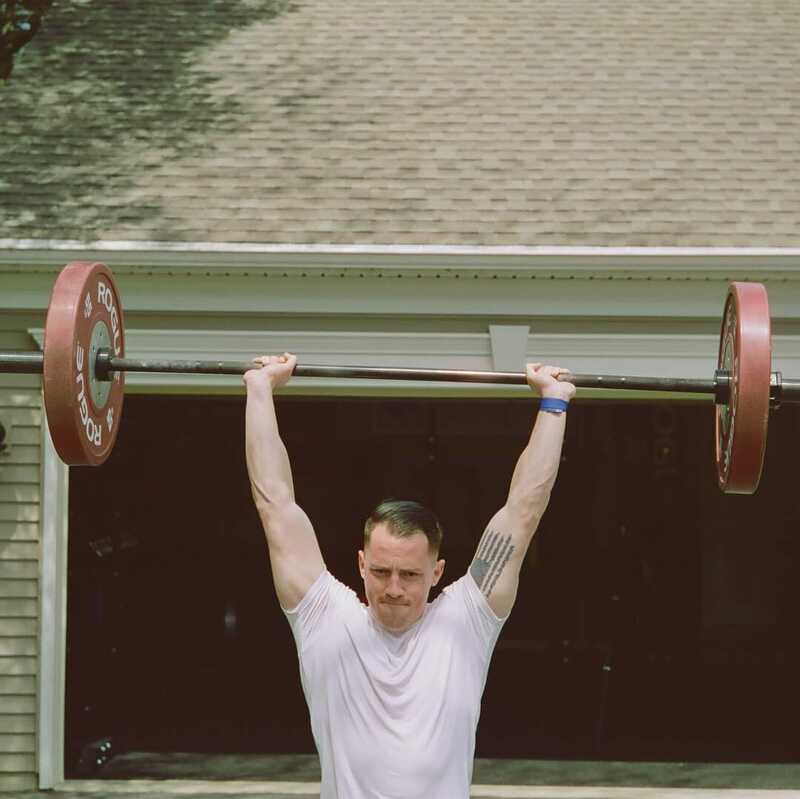 As a collegiate football athlete, Will studied exercise science, which led him to further pursue a doctorate in physical therapy. 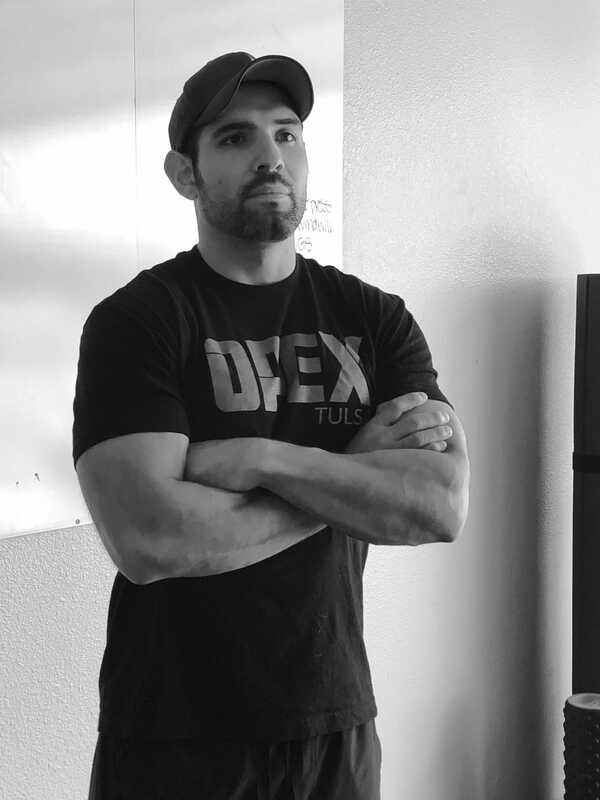 During his doctoral studies he found a passion for coaching in youth performance and multimodal fitness. Upon graduation he continued both roles; programming for sports teams, individual athletes, and facility wide, as well as maintaining an outpatient caseload at Banner Thunderbird Medical Center. Will continues to various educational pursuits in the hopes of achieving improved results for athletes and patients. Outside of coaching he enjoys watching his youth athletes compete around the valley, walking his mastiffs, and touring model homes with his girlfriend Danielle. I have been working with Will for about 4 years and he has gone above and beyond for me as a coach. He knows how to effectively get me stronger and condition me without sacrificing half of my day. Will is a very personable guy which makes it easy to talk to him if something comes up. After working with Will I don’t think I could ever go back to a normal CrossFit or workout regimen because his product is so far superior. I’d recommend him to anyone that is trying to increase there overall wellness of life, or someone who wants to compete in sport. October 2017, I was medically discharged from my beloved Corps. A laundry list of ailments plagued me and no one seemed to have an answer. I worked with countless professionals in hopes of gaining back the freedom I once had. After a year of letdowns that lead to my discharge, I was convinced my fitness journey had come to an end, watching my health slip away. I had come to terms with being a spectator, knowing there was nothing more I could do. Enter Will and the Big Dawgs: Month after month we built, refusing to fall victim to dogmatic rehabilitation standards. We started from the ground up, working on the basic foundation of my being. We talked in length about my purpose, my goals, my why. We stripped away the baggage that was mentally plaguing me, preventing me from growth. We dissected every aspect of my life through constant, open, and truthful communication. Will has helped me reach new heights in my training. I have been pain and injury free for the better part of a year. I no longer struggle with sleep. My anxiety about my future is gone. My energy and motivation are at an all time high. The PRs continue to stack; my Batman-tool-belt-of-fitness has grown tremendously, my engine is becoming NASCAR worthy, and my ability to handle strain is professional-grade. But, more importantly than any tangible, objective measurements, comes the confidence Will has given me, in and outside of the training room. Bite by bite, I’ve eaten that damn elephant, and I’m hungry for seconds. 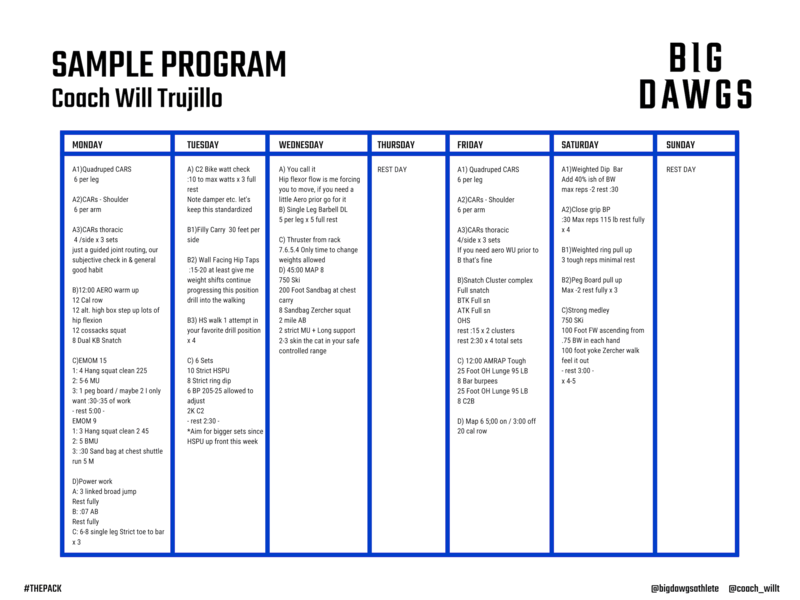 Fill in the form below to start your consultation process with Will Trujillo!